This perfume market a revolutionary turning-point in the house of Burberry. Roberto Menichetti became an artistic director in 1998. 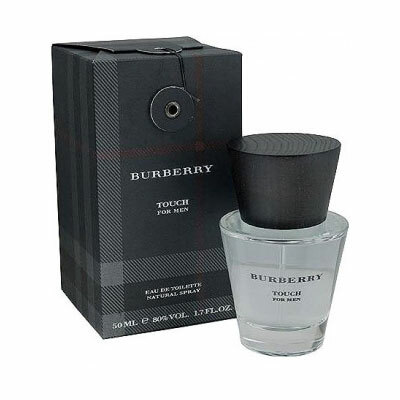 With his arrival some serious changes had been made; a more modern style was implanted without being unfaithful to Burberryâ€™s original philosophy. British top model Stella Tennant becomes the face of the whole new trend. Fragrance is soft and casual with a hint of freshness in top note which include blackcurrant, cassis, cranberry, pink pepper corns giving way to delicious floral middle notes. Rose, lily of the valley and jasmine mix with the notes of peaches and raspberries. The trail is comfortable as an English blanket, scented with warm notes of vanilla, cedarwood and oakmoss. It was created by Michel Girard in 2000.